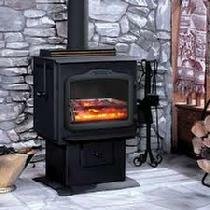 Enjoy the warmth and comfort of burning coal. 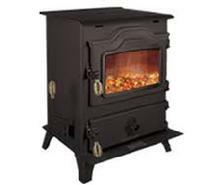 For steady, low maintenance, high output heat, nothing compares to a coal burning stove. 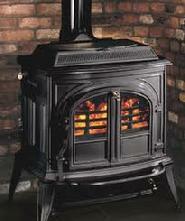 For more information about Coal Burning call our office at 462-3152.